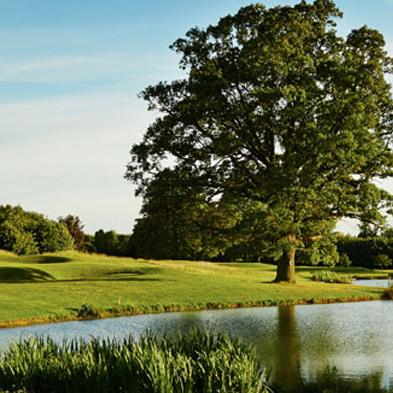 Marriott Golf UK is one of the country's biggest and most successful golf course operators, with Marriott Hotel and Country Clubs offering superb levels of accommodation, excellent facilities and of course, the warm, hospitable service associated with the Marriott name. Marriott’s 10 Hotel & Country Clubs are the perfect place to tee-off. Boasting at least one championship course at each destination and each with its own distinctive characteristics, Marriott offers top quality courses with a high standard of facilities and service that few can match. 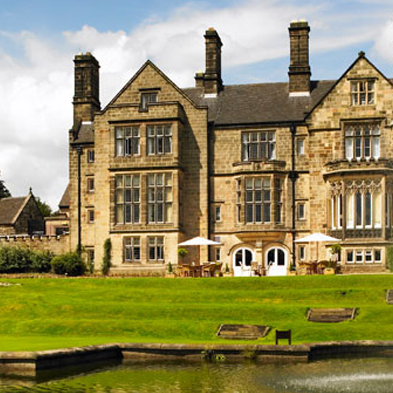 Situated in some of the most idyllic locations throughout the UK, whether they be old priories or majestic manor houses set in acres of rolling parkland, each venue provides a unique hotel and golfing experience. 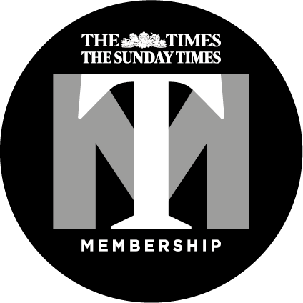 Every one of their Hotel & Country Clubs offers a choice of dining experiences and excellent leisure facilities including a fully equipped gym and pool as well as relaxing treatments in our Spa. Marriott Golf Memberships, academies and PGA professionals are just a few of the golf facilities available to help players of all levels enjoy and improve their game. Together with great leisure facilities they make the perfect destination for your golf travel break or corporate/group golfing event. 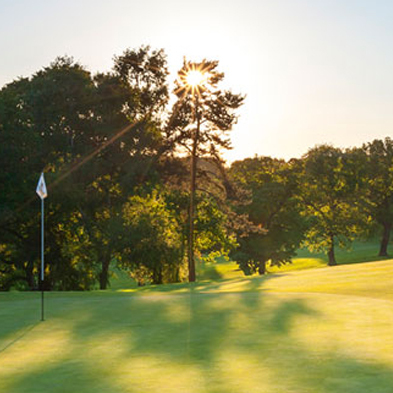 Plus, with such a broad geographical spread of destinations from Worsley Park in Lancashire to Meon Valley in Southampton ,and St Pierre in Wales, they are able to offer their Members the enviable benefit of reciprocal playing opportunities at each of their courses.